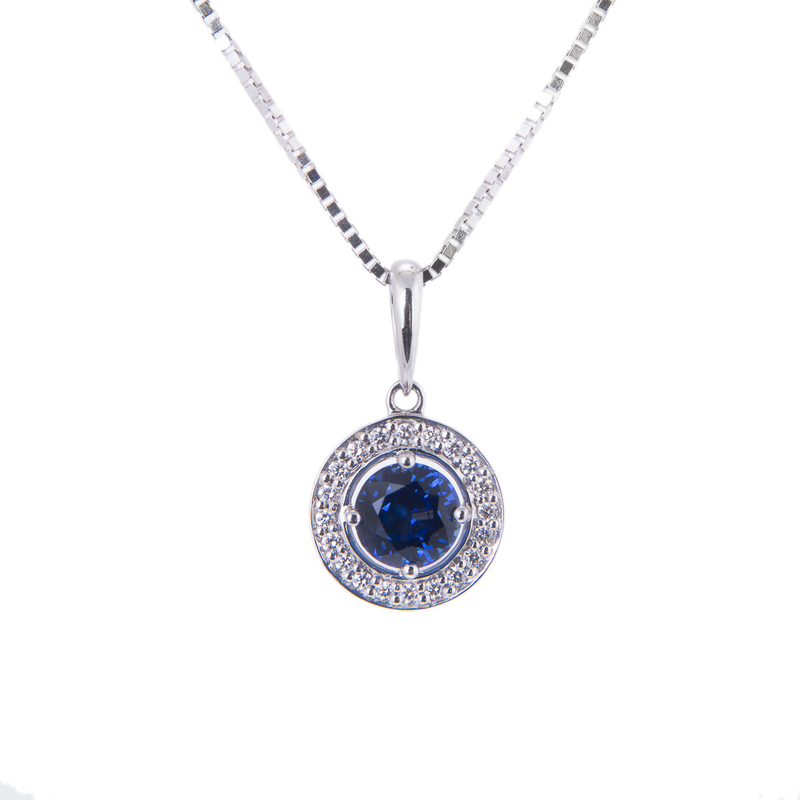 Over the years, Manchester has built an outstanding reputation in the jewellery and fashion industries. 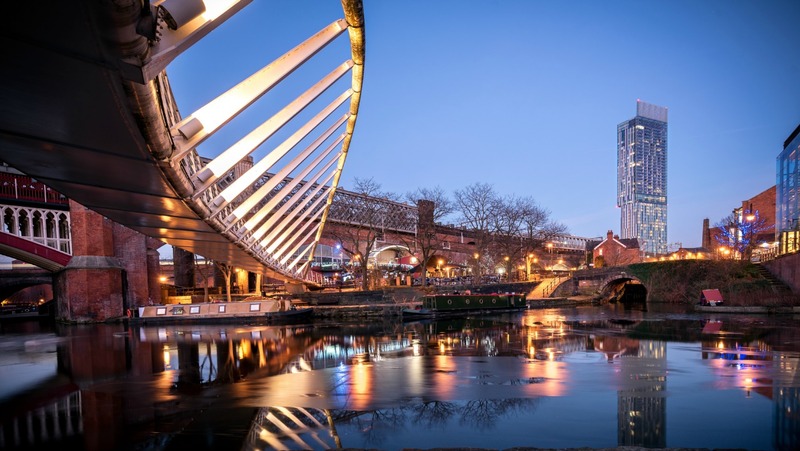 While for so long, London and Birmingham reigned as the country’s leading cities for these sectors, Manchester has gone from strength to strength, and has made quite a name for itself in key international markets. 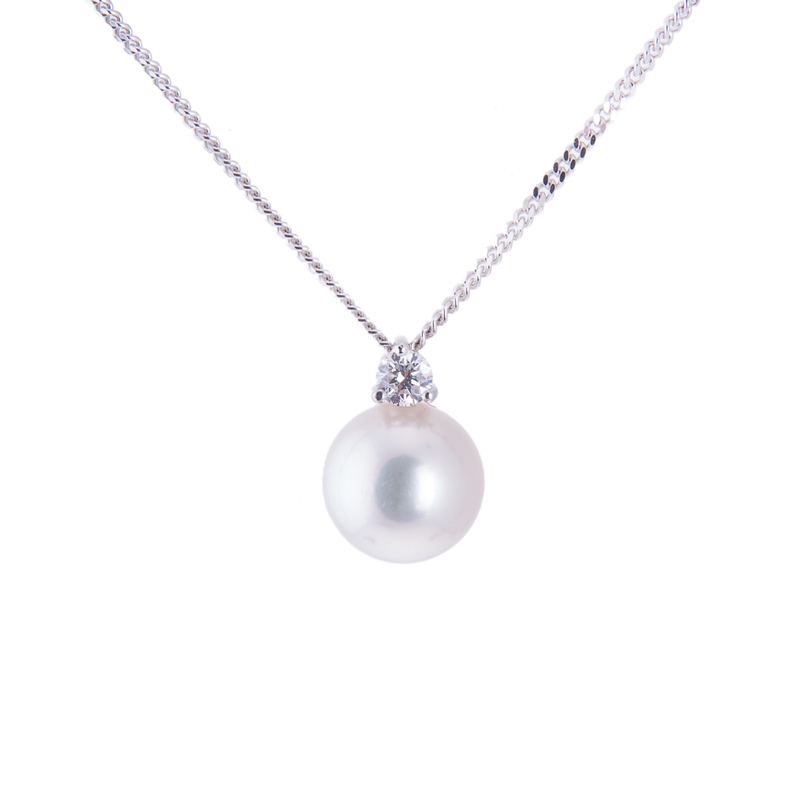 According to the Financial Times, in their special report into Watches & Jewellery released on 2nd June, Manchester is incredibly popular amongst foreign customers seeking fine jewellery. Figures from VisitBritain have shown that the north of England has never been more popular amongst Chinese visitors than it is right now. In 2015, tourist numbers increased to 64,000 visits compared to the previous year, signalling a massive boost in overseas shoppers. One market to benefit greatly from the influx of Chinese shoppers is luxury goods. This is because items such as jewellery, watches and fashion accessories can be up to 30% cheaper in the UK and other European countries, due to the lack of luxury taxes that are attached to similar items in China. Manchester is home to the country’s third largest international airport and a growing number of high-end boutiques, which act as a beacon for tourists who are interested in luxurious goods. 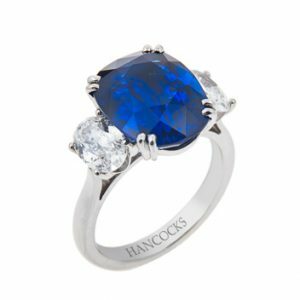 And according to the Financial Times’ report, Hancocks has proven to be extremely popular amongst those who head to the UK from China in search of high-quality gems. 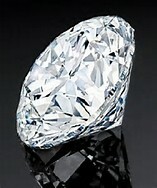 “Classic diamonds and stones are a firm favourite amongst our new and returning Chinese clients,” Hancocks owner Roy Lunt commented. A good reputation is extremely valuable, and Hancocks’ reputation has clearly stretched to the other side of the world. Time and time again, word of mouth has proven to be an excellent referral system. It appears that this trend is set to continue. In October 2015, President Xi Jinping visited these shores and two key announcements were made to further the relationship between the UK and China. The first was that a new air route between Manchester and Beijing would open in June 2016, and the second was that improvements would be made to the visa application process for Chinese visitors. These changes are only going to increase the number of people visiting the UK from China in order to shop for the luxury items that are either so rare, or incredibly expensive, at home. 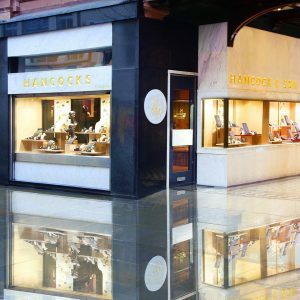 As more travellers head to the North West of England, they’ll find nothing but quality jewellery and impeccable service from everyone at the Hancocks store. You can find out more about Hancocks’ proud history here.